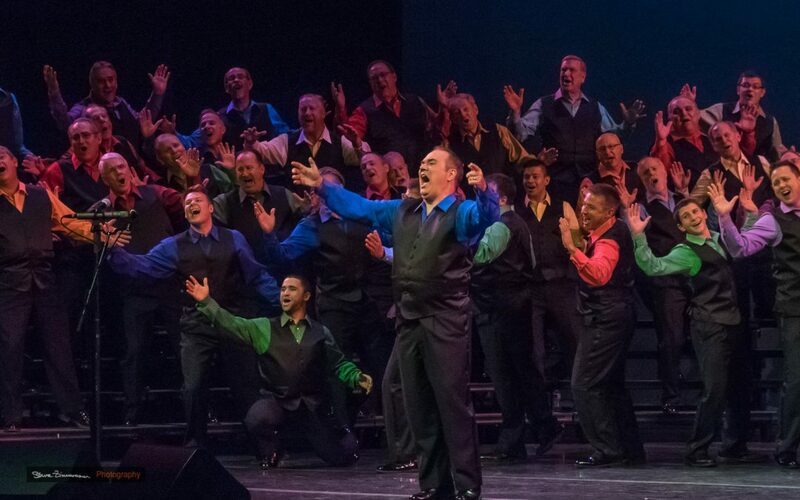 If you love to sing and you want to hone your favorite instrument so that it’s performance ready, join Sound of the Rockies for our popular Ready? Set. Sing! free voice lessons. Open to men and women of all ages, the program is led by world-class vocal instructors with Sound of the Rockies. Dress is casual and no prior singing experience is required. There will be something for everyone, from the beginner singer to the experienced vocal performer, with plenty of fun singing in a group setting! Mary Ann Kehler just became a best-selling author in Success Mastery with JackCanfield. As a voice teacher and coach, she successfully trains singers ranging from working professionals to those other teachers have labeled “tone deaf.” Her students include voice teachers, singers recovering from vocal cord surgery and other trauma, music educators, musical theatre professionals, pop recording artists, lead singers for rock and R&B bands, classical choral soloists, worship leaders, and singer/songwriters. Mary Ann is serving a three-year term as President of International Voice Teachers of Mix and is an IVTOM Mentor Teacher. She is also a college audition coach whose students are in top colleges and conservatories all over the country, and is co-author of a book on auditioning for college programs. She is a musical theatre director with 65 shows to her credit and is Executive Producer of Broadway Training Intensive. Mary Ann’s studio is in the Denver Technological Center; she teaches worldwide via internet and presents and teaches at vocal conferences and theatre education events worldwide. Upcoming events include Atlanta, Poland, and Italy. Contact us now to sign up as only 60 seats are available for “Ready? Set. Sing!” For more information about this incredible opportunity, use the form below.